Dr. Nugent and his amazing team look forward to meeting you and doing everything to make your first dental visit easy and productive. A dental assistant will take digital x-rays of your mouth. These x-rays are vital to provide all the information about your teeth and bone levels. Dr Nugent will study these x-rays and look for any problems. Dr. Nugent will review your medical and dental history and talk to you about the reason for your visit. Then a detailed examination of your teeth, gum tissue and tempro-mandibular joint will be preformed. Two different oral cancer screenings will be completed. Dr. Nugent will discuss any dental problems and present multiple solutions to these problems. Dr. Nugent and the patient will work as a team to develop the optimal care. Dr. Nugent believes in comprehensive care. 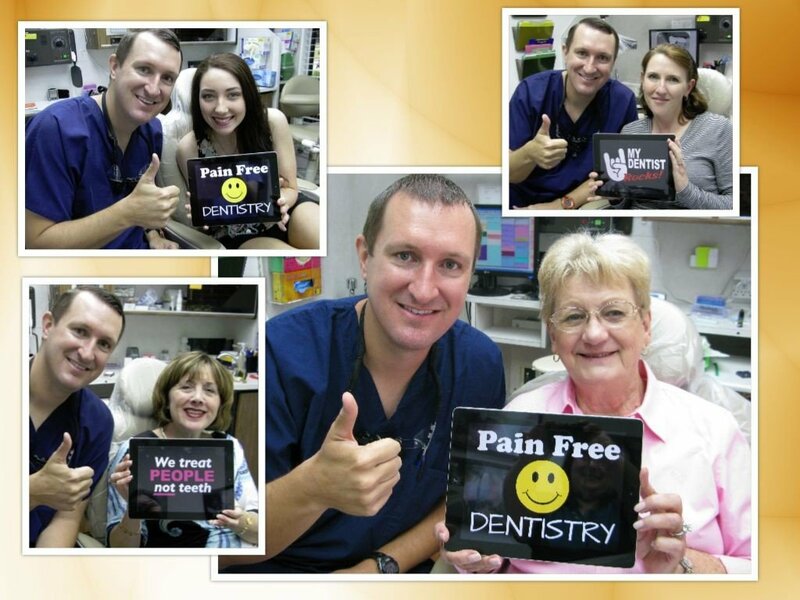 Dr. Nugent understands that he is not treating a tooth, he is treating a patient. All dental treatment must function long term for optimal oral health and not just fixing immediate dental problems. A beautiful confident smile is important to your health and well-being. Come see why Dr. Nugent is a regional leader in dental care. We see patients from Pasadena, Deer Park, La Porte, Friendswood and Clear Lake. Get the best dental care possible for your family. Visit us at 3421 Burke Rd Ste A, Pasadena, Texas 77504.